How do I change Student app settings on my iOS device? 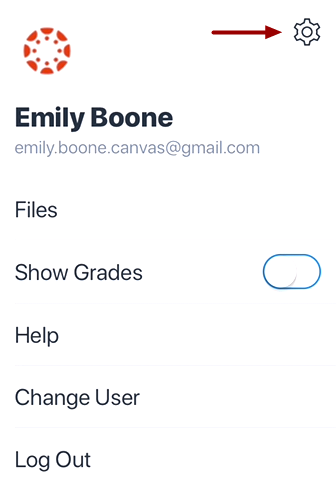 You can manage your personal settings in the Canvas Student app. 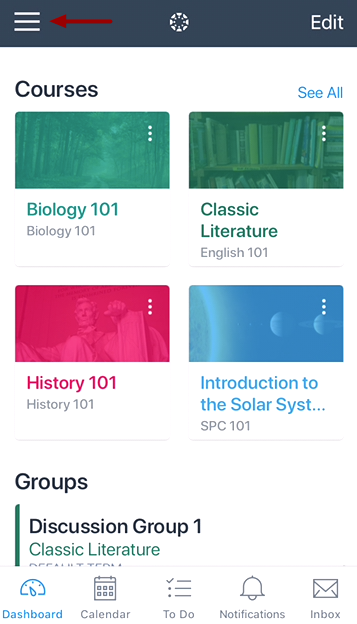 Previous Topic:How do I set a landing page in the Student app on my iOS device? 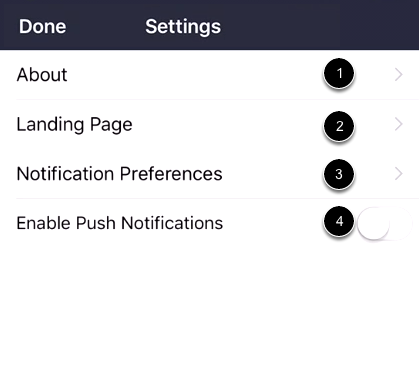 Next Topic:How do I set Notification Preferences in the Student app on my iOS device? Table of Contents > App Settings > How do I change Student app settings on my iOS device?